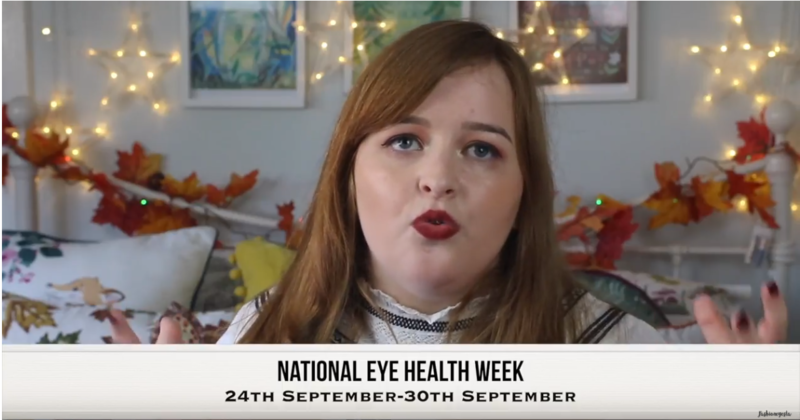 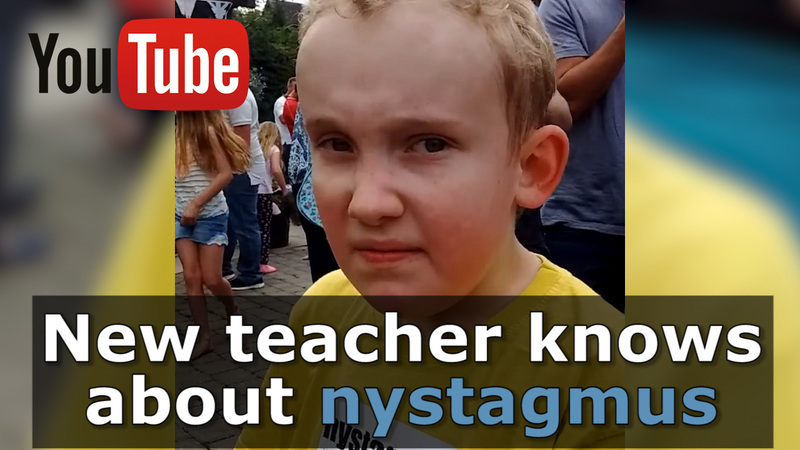 Published today as part of National Eye Health Week, a new YouTube video by Emily Davison, also known online as the Fashioneyesta, tells what nystagmus is and how it affects daily life. Previous Previous post: Yorkshire 3 Peaks – completed! 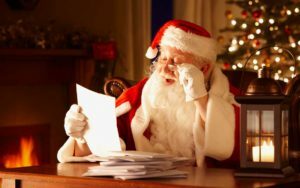 Next Next post: Are you signed up?